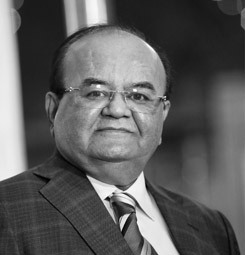 Mr A.S. Bhargava, the founder of Gracure Pharmaceuticals Ltd, is one of the most reputed business leaders in the pharmaceutical industry. Mr. Bhargava started Gracure in 1992 and has over 40 years of experience in the Industry. Under his leadership and vision, Gracure today is recognized as a prominent player in contract manufacturing of pharma products. 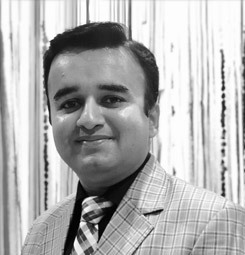 Mr. Parag Bhargava, is a highly ambitious business entrepreneur. Excellent at planning and analyzing operational work, he spearheads the business operation in Gracure. He is the driving force behind the accomplishments of the organization. His insight into every aspect of marketing and quality gives Gracure a competitive edge. He encourages team spirit and nurtures the human assets of the organization. 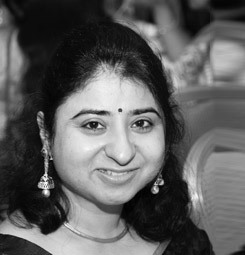 Mrs. Sheere Bhargava is a dynamic and experienced professional. Her foresight and balanced thought process are an inspiration to others. She is highly focused and strongly determined. Her ideology of ‘aiming high with feet firmly on the ground’, inspires the team of young and aspiring executives, whom she mentors. She has given a huge impetus to Gracure’s presence in the pharmaceutical industry by reaching out to the most remote parts by maintaining strong regulatory acumen.